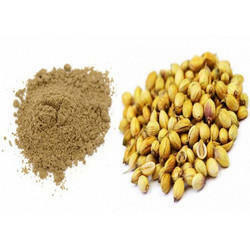 By utilizing skills of our dexterous workforce, we are manufacturing and supplying a comprehensive assortment of Coriander Seed Powder. - Used in various dishes like chutneys, curries, salsa, soups, rice, bread, fish and more. G Square International Pvt. 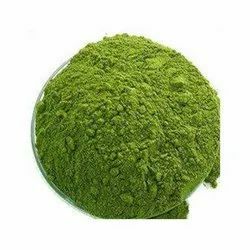 Ltd.
We are Prominent Manufacturer and supplier of Corriander Powder.